Hampshire isn't what you'd expect. It's better. The questions that drive you should drive your education. Put yourself out there and impact your community. Turn your education into an intellectual and moral force. 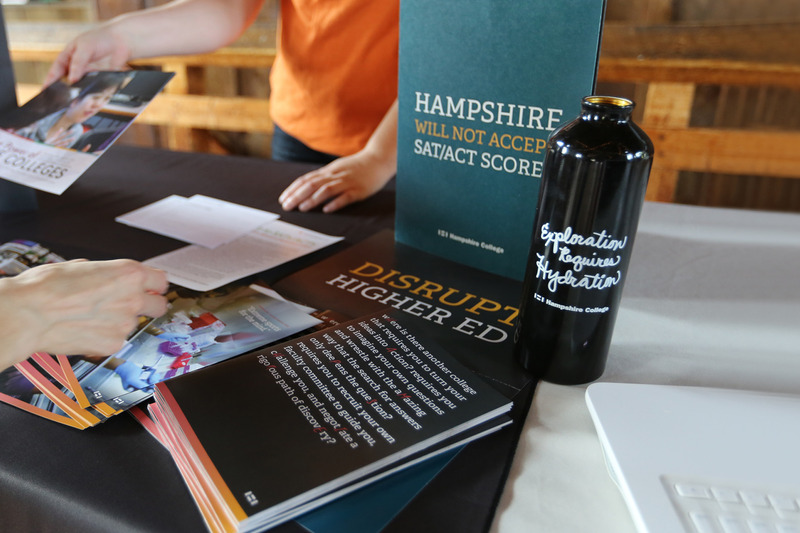 Hampshire College President Jonathan Lash writes to Education Week on why grade-based evaluation fails students.